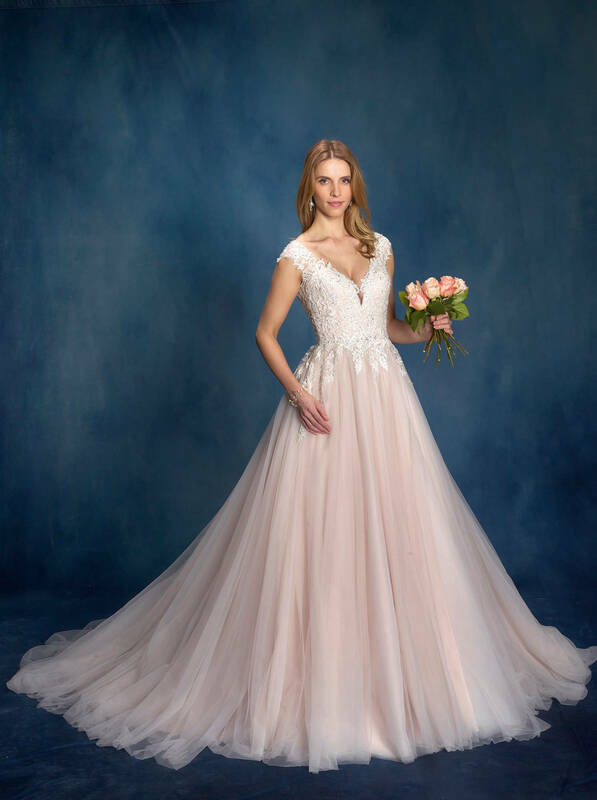 Our newest designer, Diane Legrand, offers luxurious, high quality designer gowns at an affordable price. 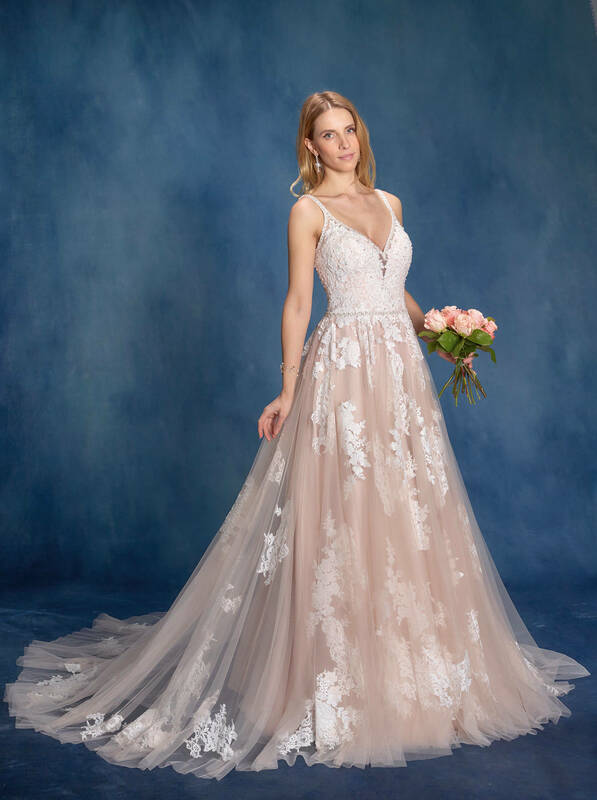 The beautiful fabrics, innovative and unique design and exquisite beading and sparkle ensure your gorgeous gown is perfect for your amazing day. After all, you deserve the best!